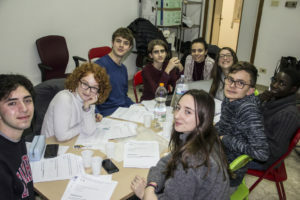 The meeting was focused on the theme of the Human Rights as well as on the meetings in Edinburgh and Rome, respectively on 8 – 13 July (iCAN Summit 2018) and 10 July (SIAR Conference). 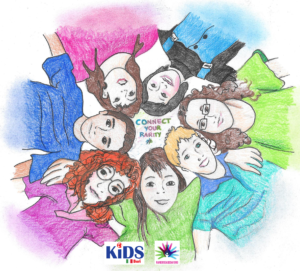 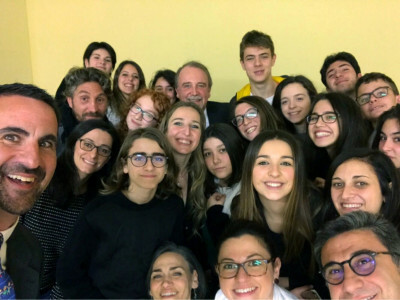 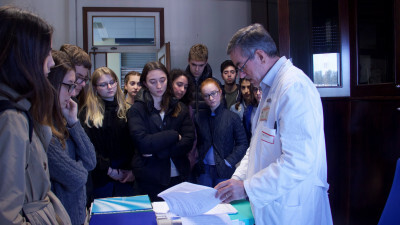 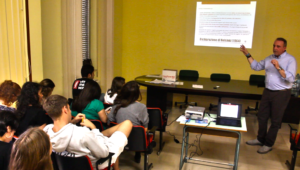 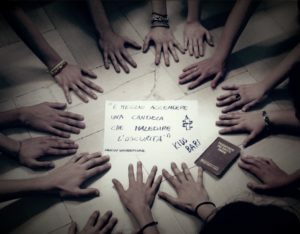 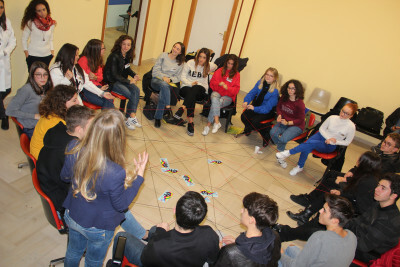 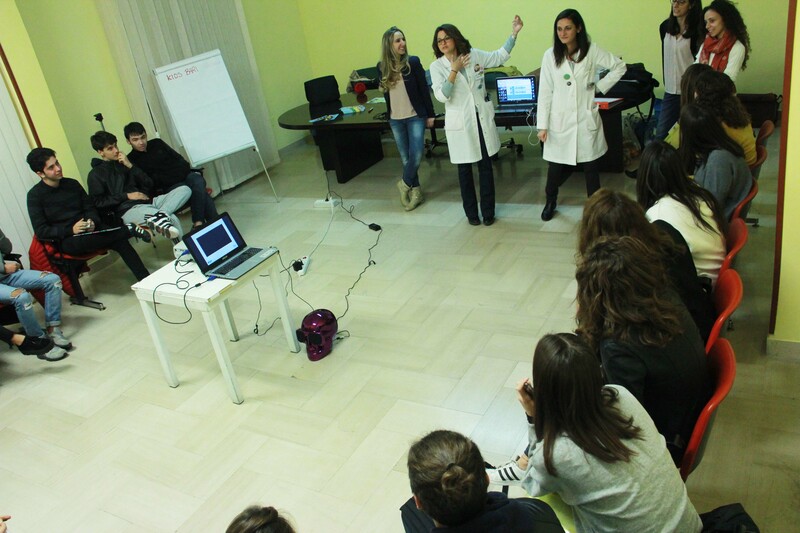 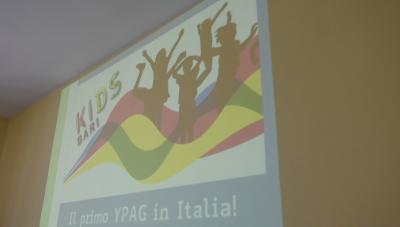 The twelfth meeting of the KIDS Bari group took place on February 22 at the Giovanni XIII Pediatric Hospital. 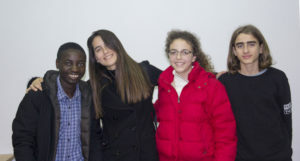 The youths of the group welcomed enthusiastically a new participant! 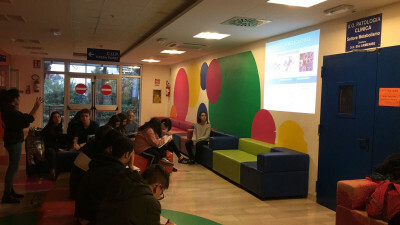 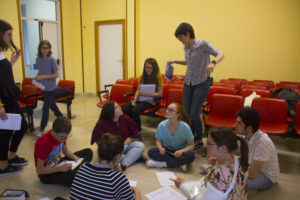 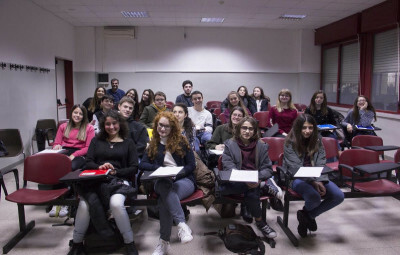 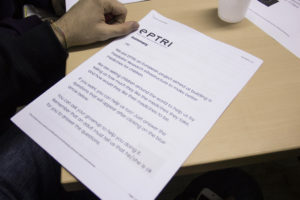 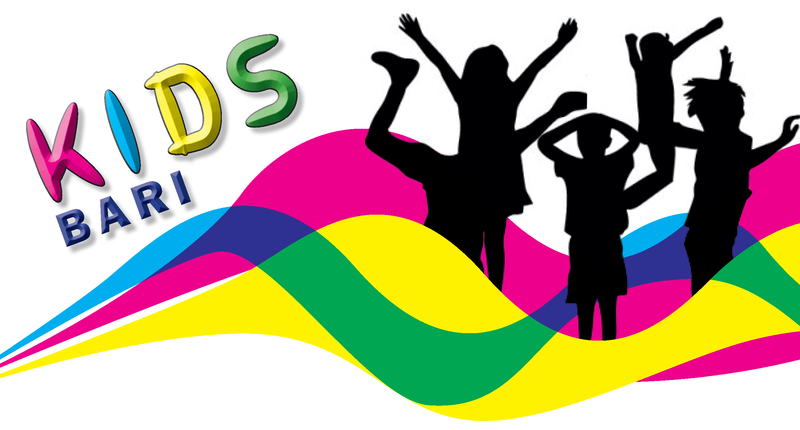 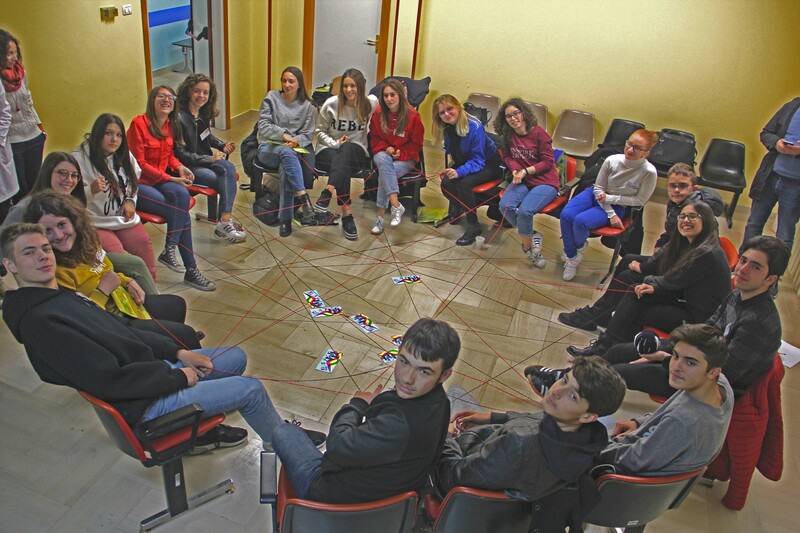 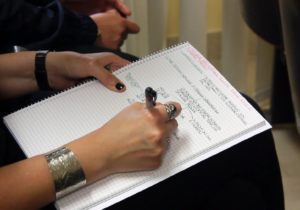 In the first part of the meeting, the youths dealt with the dissemination, through their personal social network pages, of the “Medicine Preference in children pilot” survey, promoted by the European project EPTRI (European Pediatric Translational Research Infrastructure). 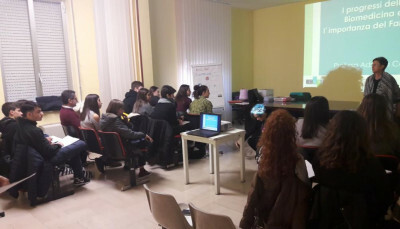 The team leaders updated the youths about the upcoming meetings in which KIDS Bari is invited to participate: 1) the Conference “Congenital hemoglobinopathies” of March 4th, that will take place in Bari and will be organized by the Gianni Benzi Pharmacological Research Foundation in collaboration with the Unit of Hematology and Transplantation of the Polyclinic of Bari and the ARISE Project; 2) General Assembly EPTRI on March 27th-28th and the General Assembly TEDDY on March 29th, both meeting will be held in Madrid. 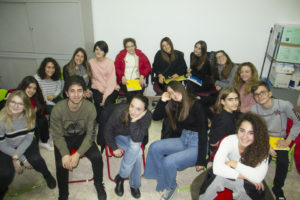 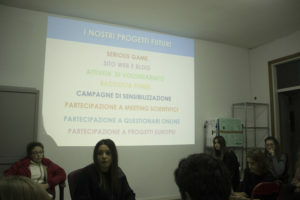 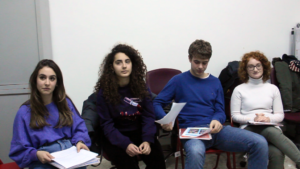 The meeting was the occasion to introduce the activities of the #we_care ye project and the role of KIDS Bari in this new project, funded within the Erasmus + program, and that will see the young members actively involved in a youth exchange with other young people from Belgium, Greece, the Czech Republic and Romania.